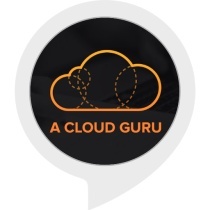 Ask Anything extends the ability of Alexa to answer your questions! 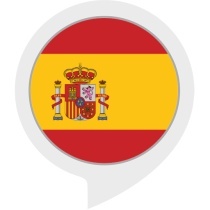 For instance, Alexa by default can’t answer “can you use dish soap in a dishwasher” or “how do you fix a cold,” but with Ask Anything, Alexa now can. 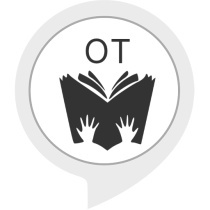 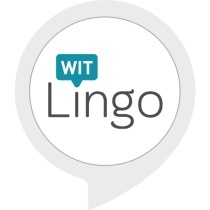 To trigger the skill, say, “Alexa, I have a question.” You’ll hear “what’s up?” in response, and you can ask Alexa any number of questions after that. 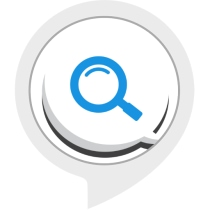 Anything Google can answer, Alexa now can too..